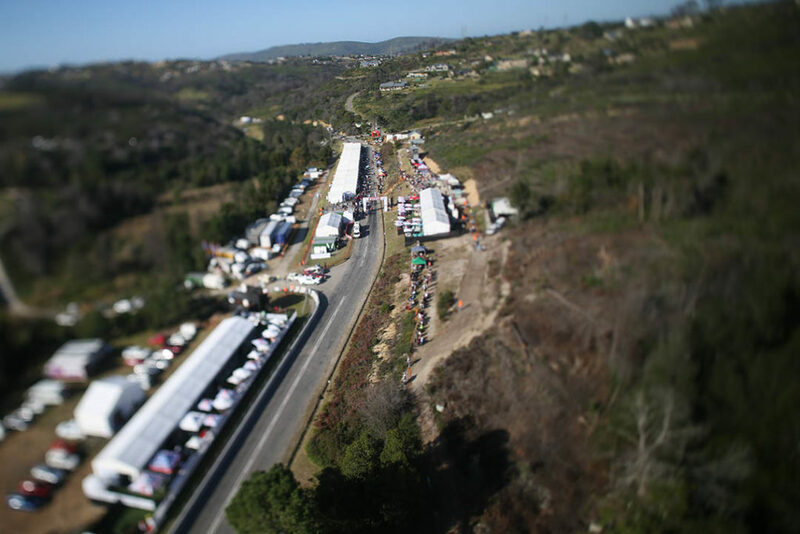 The 2018 edition of the Jaguar Simola Hillclimb was the biggest in the event’s nine-year history. 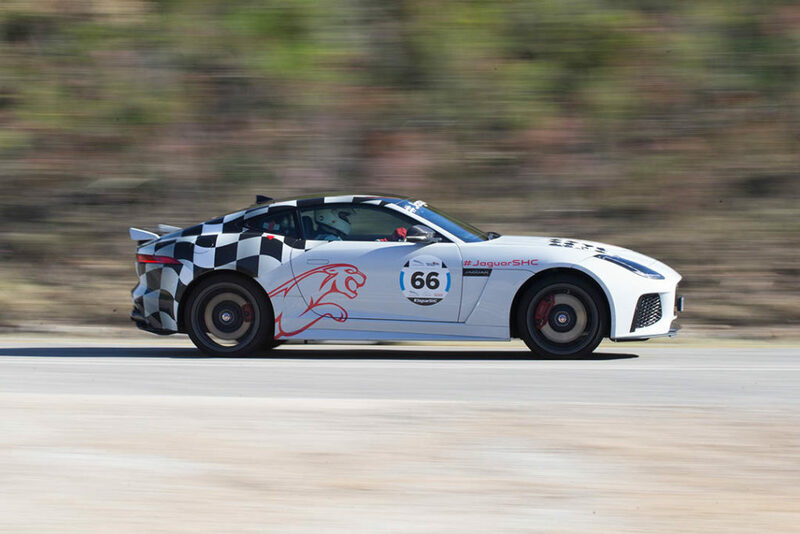 The 2018 edition of the Jaguar Simola Hillclimb was the biggest in the event’s nine-year history, with over 17 000 spectators descending on the Knysna golf estate to witness some of the country’s most elite drivers compete for bragging rights. The official tally was around 2000 more than last year’s record attendance. 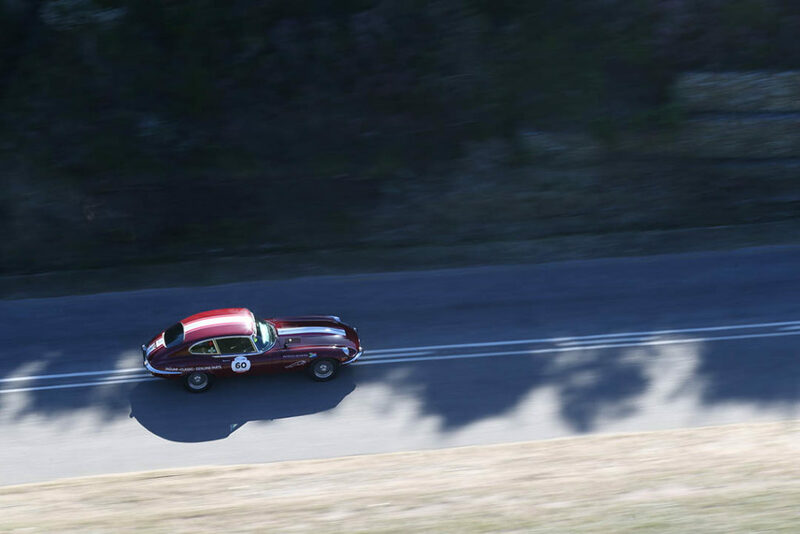 Classic Car Friday, on 4 May, saw a pair of pristine E-TYPEs take to the hill in two separate categories. 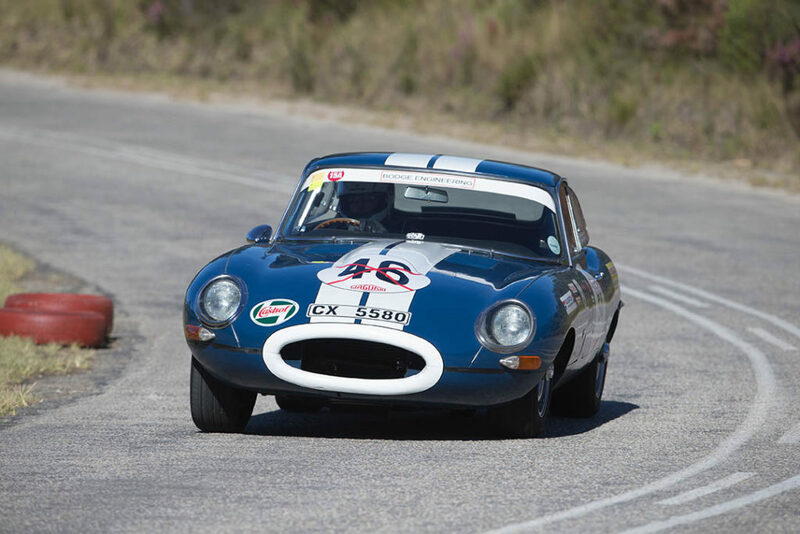 Ron Hollis walked away with a dominant win in Class H2 in his 1966 4.2-litre Series 1 Coupe, beating his nearest competitor by over six seconds. 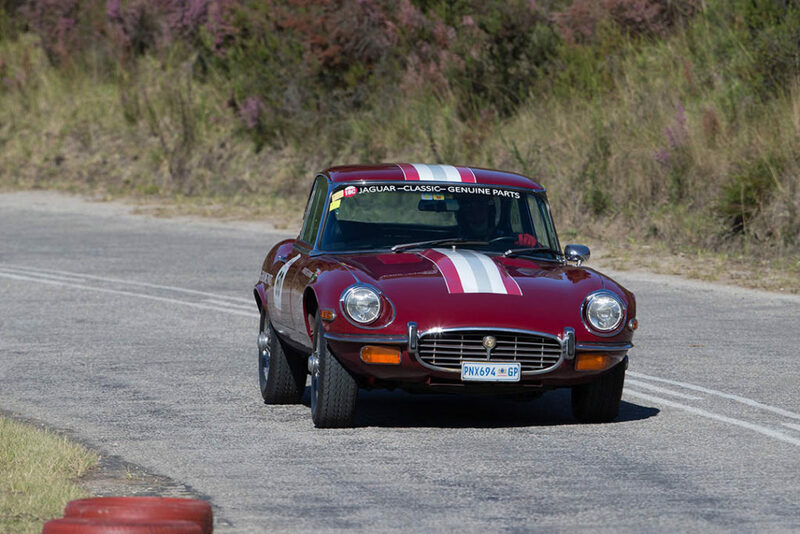 Patrick Gearing, who was at the wheel of a 1972 V12 Series 3 Coupe once owned by Princess Marie of Liechtenstein, scored second place in Class H3. In the overall timesheets there was no match for Franco Scribante, who took a third Classic Conqueror title in his immaculate Chevron B19. Franco had more the three seconds in hand over second place, with a best pass of 42.196 seconds. 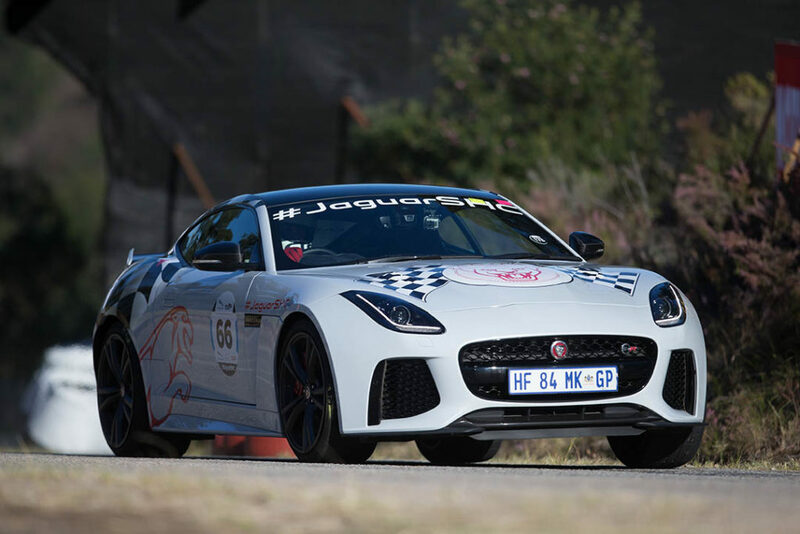 In the King of the Hill main event, which took place over Saturday and Sunday, Team Jaguar’s Dawie Olivier was the quickest of nine Class A7 entrants in his snarling Jaguar F-TYPE SVR. 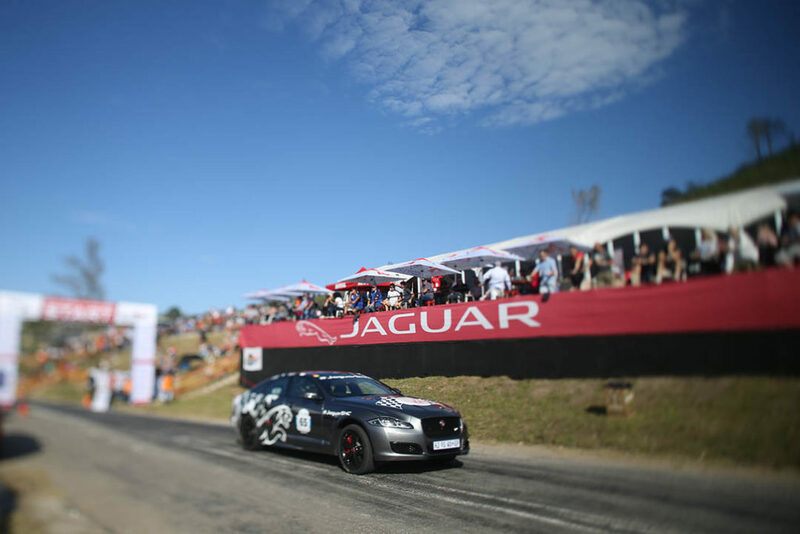 Dawie went on to earn second place overall in the road-going supercars category, giving way to nemesis Reghard Roets by just seven-hundredths of a second in the top-ten shootout. 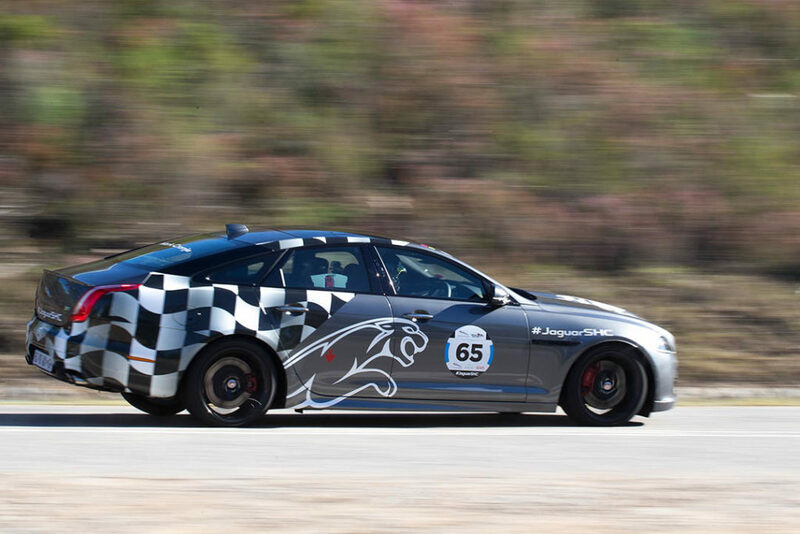 Multiple world and national championship-winning race driver Mark Cronje showed a field of low-slung supercars what Jaguar’s flagship performance sedan, the new XJR 575, can do by putting the 423kW luxury limousine into the same prestigious top-ten shootout. Cars.co.za’s videojournalist Ciro De Siena secured second place in Class A4 with the recently-launched E-PACE P300. 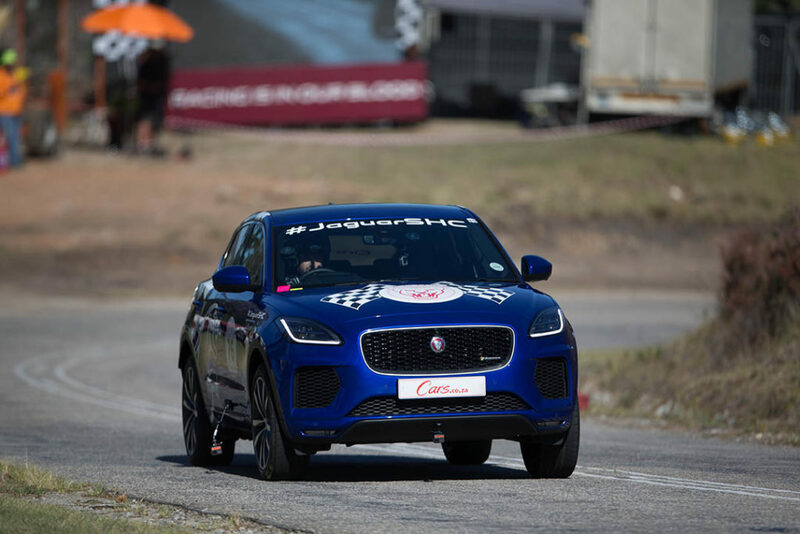 The result may have come by default, but the performance of the 221kW compact SUV impressed many rivals, including some purpose-built race machines. Andre Bezuidenhout won his second successive King of the Hill title by smashing the course record in his newly-acquired Gould GR55. 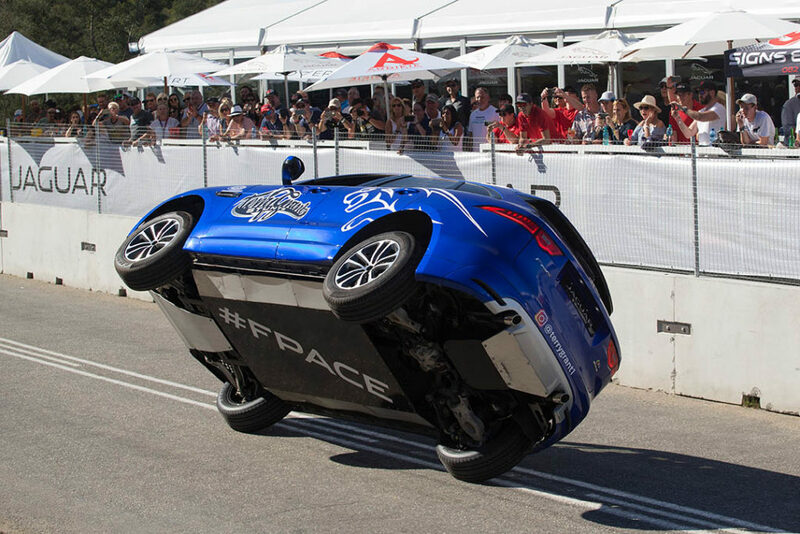 The UK-sourced hillclimb special crushed the competition with a best time of 36.006 seconds – besting the time he set in a Dallara F1 car last year by more than a second. 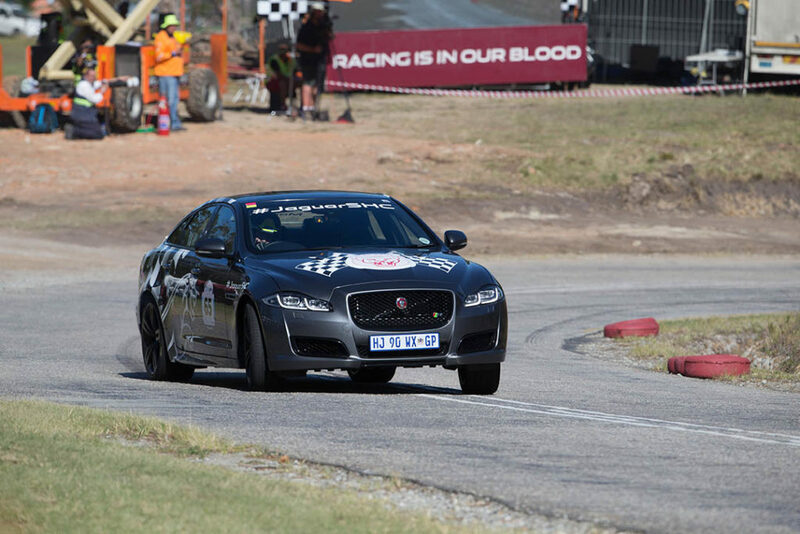 Wilhelm Baard and Reghard Roets also duplicated their 2017 feats by winning the modified saloon and road-going supercar categories respectively. 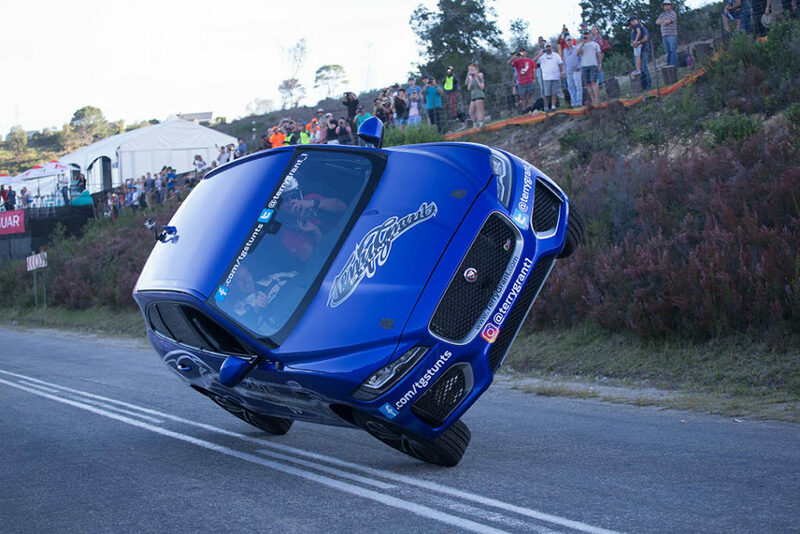 Over the course of the weekend world-famous stuntman Terry Grant thrilled spectators and some lucky passengers by completing the entire 1.9km course in a Jaguar F-PACE balanced on two wheels. A timing transponder was placed in the SUV for his final attempt on Sunday afternoon, and it recorded an elapsed time of three minutes flat. The time gives the Brit an unofficial two-wheel class win, and a lap record he challenges anyone to try to beat.